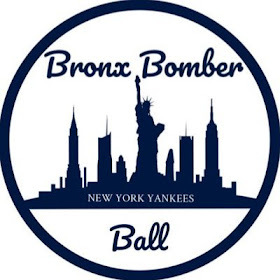 With Opening Day finally here, we will run down the Bronx Bomber Blogger predictions for Yankees team accolade winners at season's end. 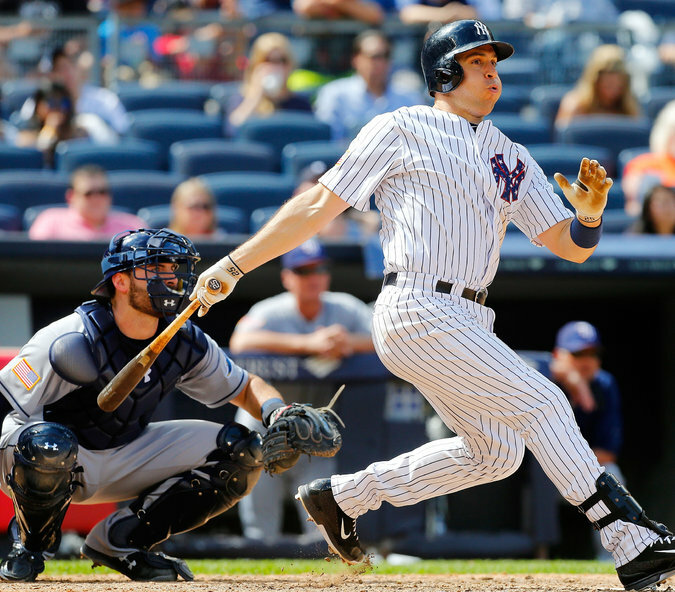 Once again, Teixeira will claim the Yankee MVP title. It's pretty incredible to think that Teixeira led the team in WAR (3.8) last year while playing in just 111 games. That's just how talented of a player he is. All Teixeira has done when on the field is hit for consistent power and play outstanding defense. His average even rebounded to a very respectable .255 clip. The only question with Teixeira is if he can actually stay on said field, which feel shouldn't be an issue this year. 2015 showed that Teixeira is clearly behind that nagging wrist injuries that have bothered him in years passed and the injury suffered at the end of a season was a fluke foul ball - something nobody can predict or prevent. Had he played a full season last year, he was on pace for 45 home runs and 115 RBIs. Those are star numbers and so long as he's healthy there's no reason to think he will slow down. Entering the walk year of his contract, Teixeira has extra motivation and should once again be an offensive and defensive stalwart in the Bronx. 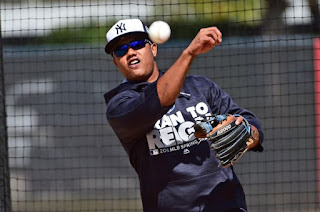 Perhaps I'm confusing who I want to be the Yankees' best pitcher with who I think will be the Yankees' best pitcher, but either way Severino has a solid argument to take home the title. Severino had a good bit of success during his first taste of the majors pitching to a 3.03 ERA with 56 K's in 62.1 IP. These numbers look even better when you factor in the fact he was pitching in the tail end of the season when opposing teams are putting forth their best in an effort to make the playoffs. 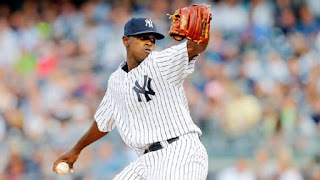 I was lucky enough to see Severino pitch and while he didn't have his best stuff, he was able to work around that and limit damage done, which is the exact starter the Yankees need. Severino brings consistency to a Yankee rotation that is anything but consistent when you look at his fellow rotation mates and this will be key for the Yankees in 2016. Severino is a pitcher that at his best can hurl seven or eight shutout innings and at his worst will limit the opposition to only two or three runs while still getting deep into the game. With this kind of talent, Severino is as good a bet as any to be the best pitcher for the Yankees in 2016. This obviously was a choice between Aroldis Chapman and Starlin Castro and in the end, the former Cub wins out. Chapman is likely the better player at his position, but the Yankees already had a pretty stacked bullpen. Second base however, has been nightmare since allowing Robinson Cano to depart for Seattle and Castro should make those woes disappear. Castro struggled for most of the season at shortstop for the Cubs last year, but after a late season switch to second base, he went on to hit .369 while slugging five home runs and driving in 21 runs in the month of September. 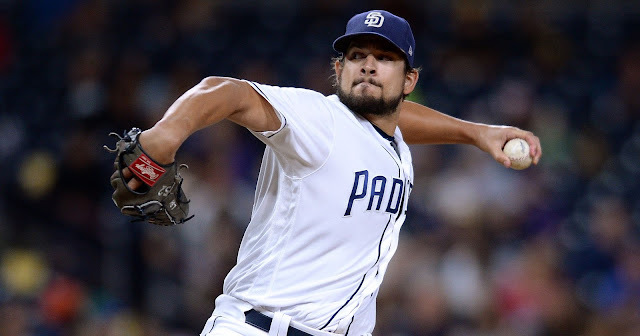 We should never invest too much in spring training stats, but Castro also had a strong spring to the tune of a .367 average with 11 runs driven in, which in a way has to be encouraging, showing that he can pick up where he left off in September. In Yankee stadium, Castro has the potential to hit 20 home runs while hitting for a solid average, which something the Yankees direly need, as their lack of a solid right handed bat was thoroughly exposed by Dallas Keuchel at the end of last season. In the end, Castro and Chapman are both welcome additions to the Yankee family, but Castro will have more of an impact in improving a weakness than Chapman can. 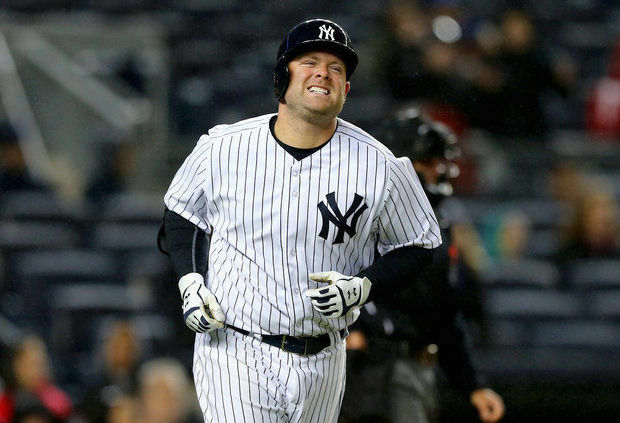 It's amazes me how Brian McCann has largely been given a pass for what has largely been disappointing numbers since coming to the Bronx. McCann has hit exactly .232 in back to back seasons since becoming a Yankee - a far cry from his .268 career average. It's pretty alarming that he hit just .229 against right handers last year too. Lefties are supposed to hit right handed pitching better (obviously) and with righties being more common, it's bad news for McCann to be hitting so poorly against them. 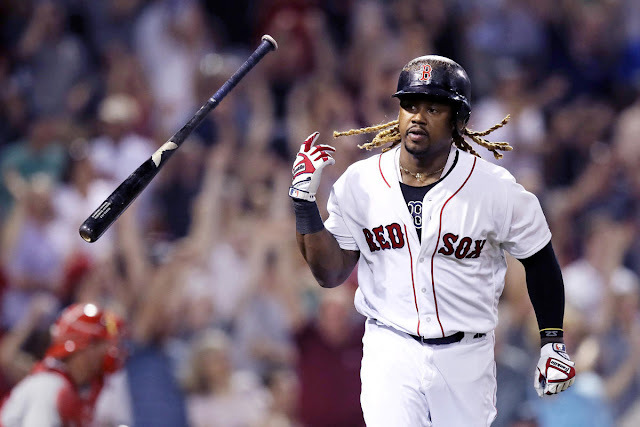 Admittedly, McCann did hit for solid power last year, with 26 home runs, but there are players out there that have low average, twenty-homer power that wouldn't cost anywhere close to what McCann does (JP Arencebia, for example). If McCann didn't homer, it was rare to see him have any sort of base hit at all, as the shift has all but ruined his average and he didn't help himself by coming one whiff short of his career high in strikeouts in '16. McCann definitely has defensive value and I won't attempt to dispute that, but again, it can be argued that there are plenty of defense first catcher in the league that would cost a fraction of McCann's contract. Don't get me wrong, McCann is probably better than half of the starting catchers in the league, he's just been disappointing in living up to his contract and really only provides an all or nothing plate approach. I don't want anyone on the Yankees to be disappointing and I certainly hope McCann proves me wrong, but don't be surprised if McCann's failure to play like he's paid finally comes to light.